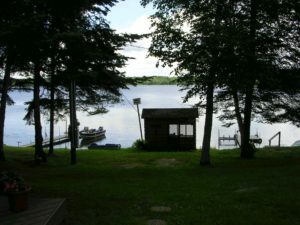 Find out more information about the Hackensack, MN area! Click on a link below. You will be directed to websites outside of the Blue Water Resort website. If you click on a link it will take you from the Bluewater-MN.com website.